This year, John Banville (S.M.F. 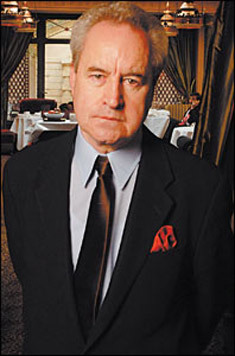 2003/2005) was awarded the inaugural Prince of Asturias prize for his career contribution to literature, both as John Banville and his alter-ego Benjamin Black. On receiving his award from the King of Spain, John gave a brilliant (and brief) key-note speech which you can read here. 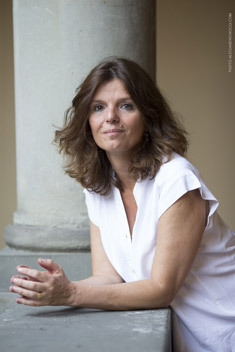 Since winning the Premio Gregor von Rezzori – Città di Firenze this year, for her absorbing novel Birth of a Bridge, Maylis de Kerangal has received the Grand Prix RTL-Lire and the Student Choice Novel of the Year from France Culture and Télérama. 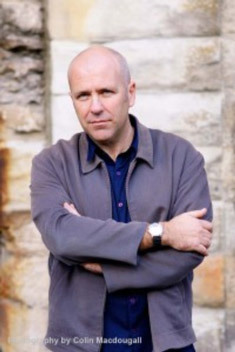 Australian novelist, Richard Flanagan (S.M.F. 2005) “wrote a 40,000 word first draft of a novel in six weeks [at Santa Maddalena], something I’ve never done before and doubt I’ll ever do again”. This year, The Narrow Road To The Deep North was the The Man Booker Prize winner. Juan Gabriel Vasquez (S.M.F. 2008), who won the Premio Gregor von Rezzori in 2013, received the IMPAC Dublin award for his novel, The Sound of Things Falling. His translator, Anne MacLean, was also recognized for her outstanding translation (S.M.F. 2011). Also on the shortlist was Patrick Flanery’s (S.M.F. 2013) novel, Absolution. Nadeem Aslam (S.M.F. 2005) and John Vaillant (S.M.F. 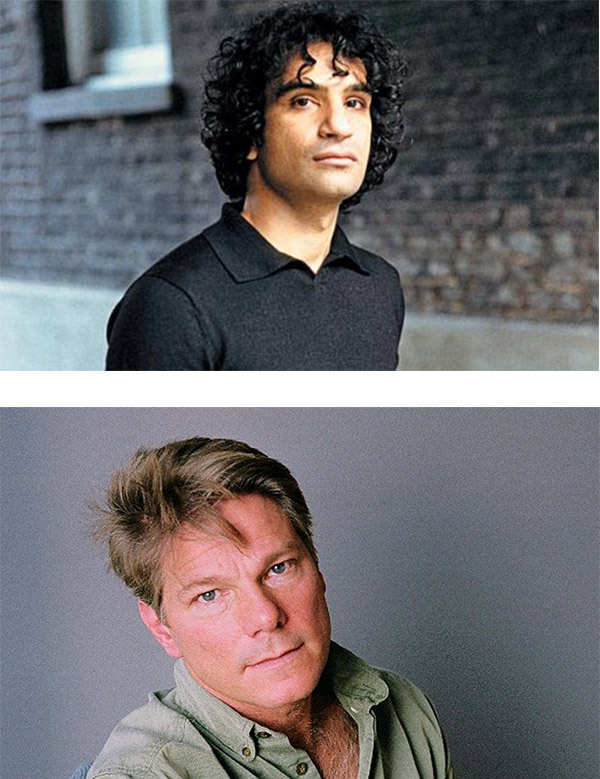 2011) were both awarded the 2014 Wyndham-Campbell Literature Prize in Fiction and Non-fiction, respectively. Santa Maddalena board member Zadie Smith gave the key-note speech at the ceremony. Colm Tóibín (S.M.F. 2000/2005/2007) takes over from Salman Rushdie as the chairman of the PEN World Voices Festival of International Literature, starting in 2015. He gave the Arthur Miller Freedom To Write lecture at last year’s festival, which you can watch here. 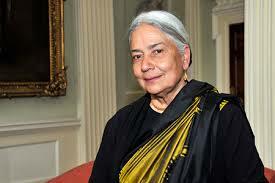 Anita Desai (S.M.F. 2000) received the Padma Bhushan, the third highest civilian award in India. It was given by the President of India for her contribution to literature and education. 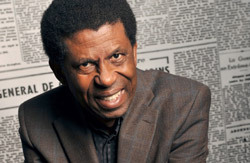 Haitian Canadian author Dany Laferrière (S.M.F. 2013) was elected to the first round of balloting to Seat no. 2 of the Académie Française, becoming the first Haitian and the first Canadian to receive the honor. 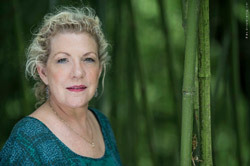 Jennifer Clement’s (S.M.F. 2014) books, A True Story Based on Lies and Prayers for the Stolen will both be produced on stage by The National Theatre of Mexico and Ados Teatroa, respectively.